So sweet! 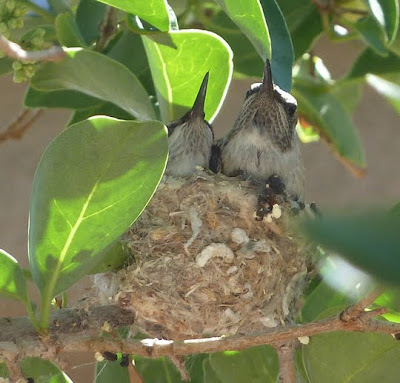 We have loads of hummingbirds and love to watch them flit from flower to flower, but this is the first time we've seen a nest! What a special treat! I think hummingbirds are my favorite bird! What about you? What's your favorite bird? 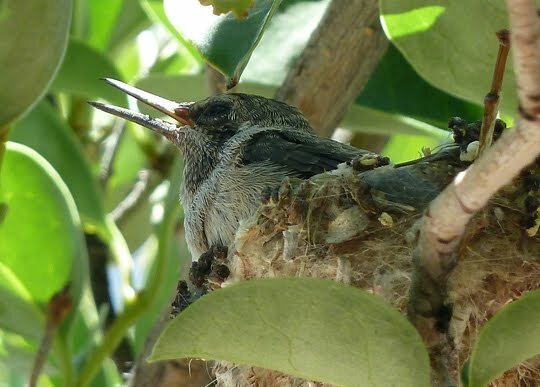 Any nests of any kind in your yard this year? So exciting! 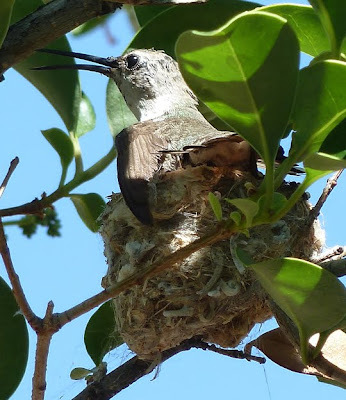 I just had to call my husband to the computer to show him your photos of this tiny hummingbird nest and babies. We have been fascinated by these little birds and have feeders around our yard. No matter how many times we see one we still get a thrill! 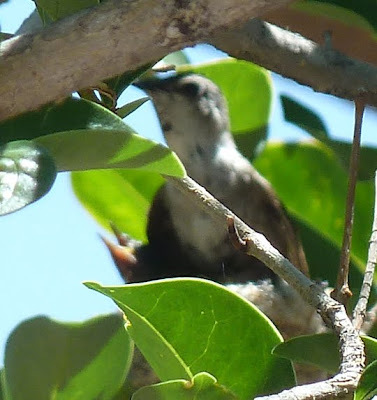 Living in the woods, we have several types of birds frequent our yard. For 2 years now, we've had a nesting pair of Mountain Blue Birds in a ponderosa just off of our back porch. But my favorite by far are the hummingbird families that nest in the huge pinon pine adjacent to our porch and feeders. We live in the White Mountains of AZ, and were recently evacuated for 11 days because of the Wallow Fire. When we returned it was so shocking to see the hills behind us burned, and so comforting to see a few hummingbirds still trying to eat from the feeders we had left behind. 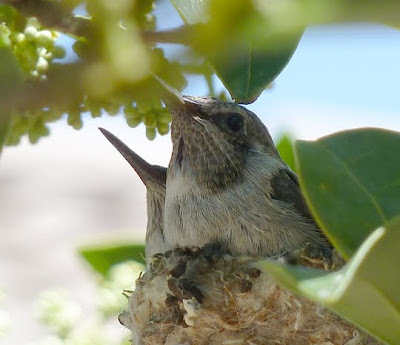 After cleaning them and refilling them, it took a few days for all the hummers to come back. We've been home for just over a week now, and the hummingbird families have returned. It's comforting to see their normal routine as we are trying to figure out ours. awesome! my kids would go wild. & p.s. i love your new this is the day print! great colors & textures.